With the recent news of Kim Kardashian being robbed in Paris and getting million dollars of jewelry getting stolen, celebrities everywhere have to be a bit worried that something like this could happen, even with all of their security present. And not to point out the obvious, but people with a ton of wealth and fame are very attractive to robbers, criminals, and thieves. 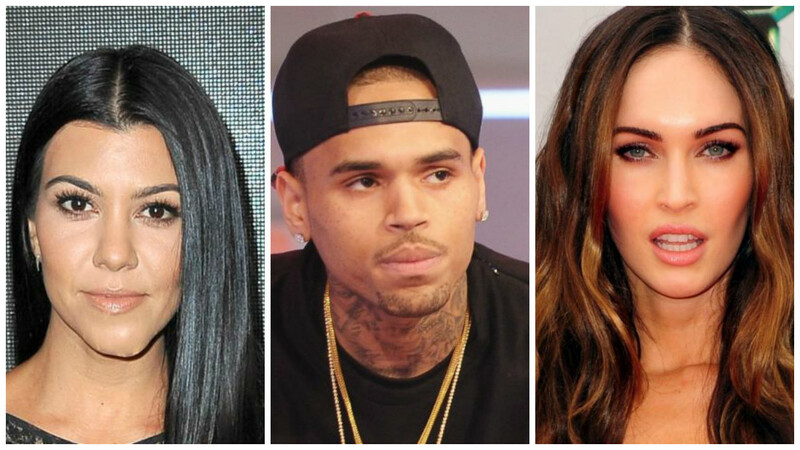 While Kim Kardashian’s robbery is a recent example, there have actually been a ton of celebrities that have had their homes broken into, been robbed or experienced crime at some point in their lives. We’re counting down the 12 biggest below. You won’t believe the person at the number 5 spot! 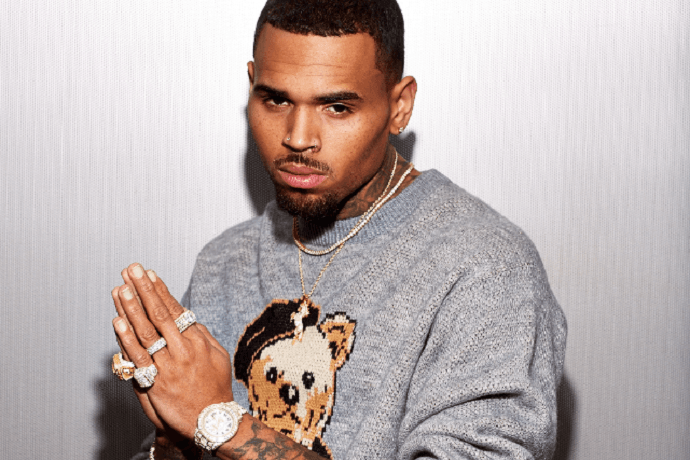 Chris Brown is a pretty controversial guy, and while many might argue he deserves anything that comes his way, his recent spat with a stalker probably didn’t have much to do with his public record. An obsessed fan decided to not only break into his home, but also take things one step further. The stalker stripped, laid down in his bed and spray painted “I love you” all over a ton of his property, including his expensive collection of cars. 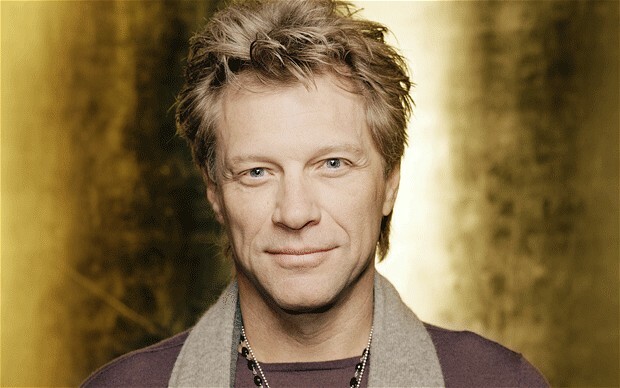 Jon Bon Jovi is one of the most famous and legendary rock artists out there, but it seems some people didn’t respect his legacy very much. A 22-year-old man broke into his home and stole about $100,000 from the singer. The same man was also responsible for a string of other robberies. The next entry on this list was also a victim of a serial thief! Paris Hilton was robbed a whopping five times and had about $2 million worth of personal possessions stolen from her. She was the biggest victim of the “Bling Ring,” a group of thieves who target the homes of celebs. Paris wasn’t the only celeb they hit. The person at the number 3 also fell victim to the group. Believe it or not, Miley has been robbed numerous times over the past few years. That’s right, the singer and actress was victimized a total of three times by robbers. The first robber took her jewelry, the second took her Maserati and the third took a variety of different personal possessions from her home. Sandra Bullock is without a doubt one of the best and highest paid actresses in Hollywood. Despite her level of stardom, criminals have targeted her in the past. She was stalked and robbed by a 39-year-old man a few years ago, and he was finally arrested after he broke into her home in 2014.